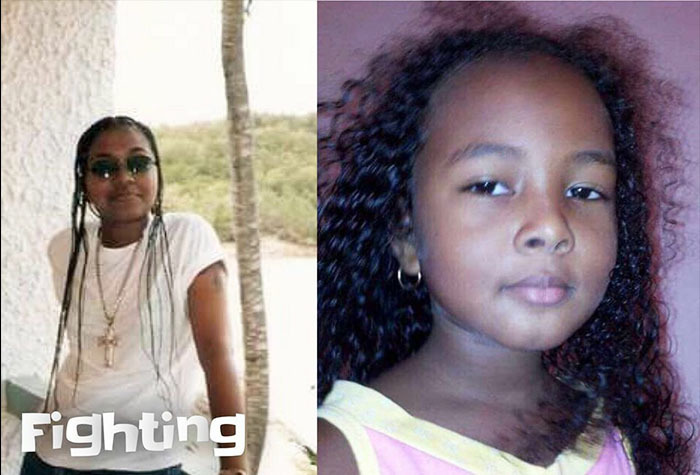 The 11-year-old girl who was shot and killed on Wednesday night has been identified as Trinity Azaria Moses of Huntums Ghut, while the second victim was revealed to be 41-year-old Tortola native, Frankly Penn. The female who was also injured in the incident continues to receive treatment at the hospital, according to a statement issued by police this afternoon. While describing the murder as a ‘cowardly act’, Commissioner of Police Michael Matthews, made a special appeal for residents to tell what they know. “While no murder is welcomed news, I believe that there are many in our community who are equally shocked, saddened and disgusted by this cowardly act, and even more so that an innocent child was among the victims. More so, that there are people who live among us who would carry out such a contemptible act,” said the Commissioner. “My hope is that those who know the individuals responsible within this community will choose to speak out and not allow these perpetrators one more day of freedom than they deserve. Help us to identify these persons who carried out this heinous act,” he added. Reports indicate that around 9:30 pm the three victims were driving along the West End public road in the area of the graveyard when at least two scooter riders rode up beside the vehicle. The scooter riders reportedly fired several shots inside the vehicle before speeding off. Penn and Azaria Mosses were pronounced dead on arrival at Peebles Hospital. The incident has since sent shockwaves throughout the territory, raising the murder rate to 10 for the year – the highest in over a decade.